The user experience plays a vital role in determining the overall success of your website. You need to make sure that your site should not annoy your site visitors but bring a smile to their faces. There are a number of factors that play a key role in deciding the overall user experience like site structure, placement of vital elements and guided website design. However, it is best to begin at the fundamental level. Speed is the most important fundamental factor that determines the overall user experience. Slow loading is the key reason for putting off your visitors and depleting conversion opportunities. So, in this blog, we will focus on the major factors behind the sluggish site and will also suggest the precise DIY solutions to overcome them. Caching allows automated storage of key elements of your website that a visitor opens on his browser. Thus the next time when he visits the site website the browser needs to download just a few elements instead of downloading all of them. It reduces latency and speeds up site loading process. •Enabling caching process is really easy for WordPress site. All you need to do is to download W3 Total Cache plug-in or W3 Super Cache. You can go through the description of each plug-in and use the one that perfectly fits your requirements. •If your site is not based on a CMS then you would need to go through several steps for enabling caching. But don’t worry. You can contact the support team of your web hosting providers to help you with the required information for enabling caching. A plethora of plug-ins is another major reason for slowing down the loading speed of your website. In fact, the problem is not limited only to the speed but it can also make your website prone to a number of security risks. •Google Page speed insights help you to determine the real speed of your site. All you have to do is to use the page speed for loading your website and note down the time it has taken. •Now deactivate one plug-in and test your site speed again. Repeat the speed test process separately for each plug-in by deactivating a single plug-in at a time. •Check if there is a considerable difference between the speed during two instances i.e. loading your site with plug-in and loading it without a plug-in. It will help you determine if or not the plug-in is a reason behind the slow speed of your site and delete the real culprits. Media files are other major factors that add to the overall latency of your site. 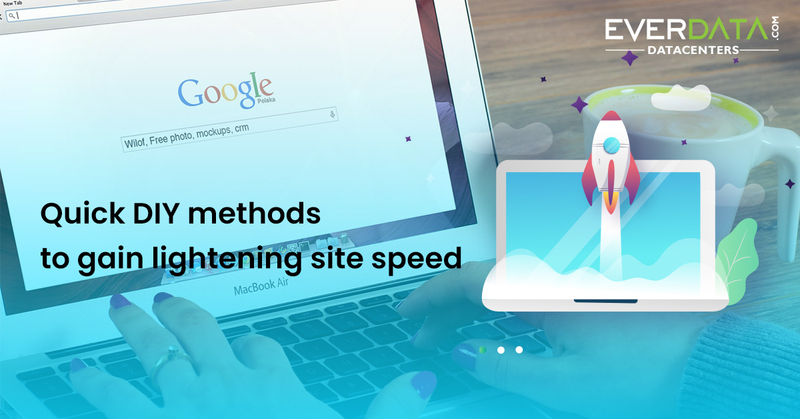 Arguably these are the major factors that slow down your site speed considerably. While big sized images or high-resolution introductory videos leave a great impact they also delay the site loading speed. Thankfully there is a golden meaning you can settle for without compromising much. •Reduce the image sizes that are considerably large and exceed the overall width of your website. For example, if your website size is 1200 PX and you are using an image of 1500px or higher then you need to reduce the size by at least 300px so that the image should not exceed the overall width of your site. •The CMS site again offers the added benefit as you can assign this complicated task to the plug-in and expect complete accuracy with the help of a few clicks. •There are a number of plug-ins available for this purpose but if you look at the reviews and the user experience the WP Smush is the best plug-in you can use for this purpose. •If retaining same image quality is your concern then Tiny PNG tool is the precise solution for you. It automatically decreases the size of your image file. 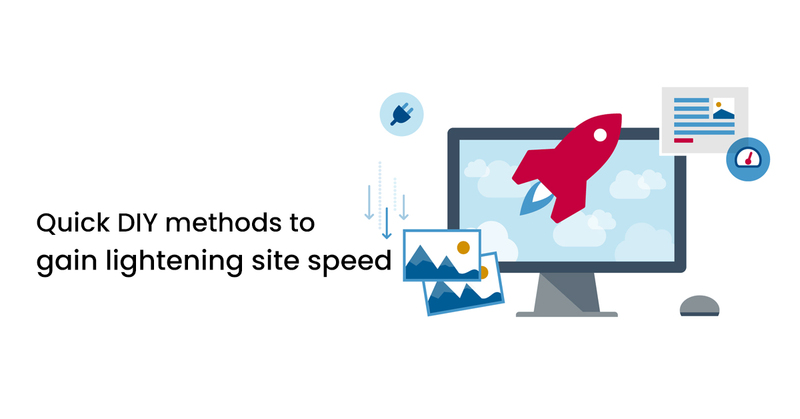 Unnecessary lengthy coding is also responsible for adding more milliseconds to your site loading speed and negatively affecting the user experience. So, each extra space, line break, etc. slows down your site loading speed without playing any functional role. •Plug-in like WordPress Minify that automatically deletes such unnecessary elements and reasonably curtails it without deleting any key bits of coding. •The tool adds speed and accuracy while relieving you from unnecessary hassles. The physical locations of the servers storing your website files play a vital role in determining the loading speed of your website. As the distance between your site visitor and server locations increases the overall loading speed slows down correspondingly. •If that is the reason behind your slow loading site then you can consider using CDN. In simple words the CDN allows you to utilize the network of multiple servers across the globe for distributing your site files. Thus the site files are fetched to the user from the server that is nearest to his physical location. It optimizes the site speed and offers the better user experience by boosting the loading sped. •Cloud flare and Key CDN are two of the major options for a reliable and efficient CDN.